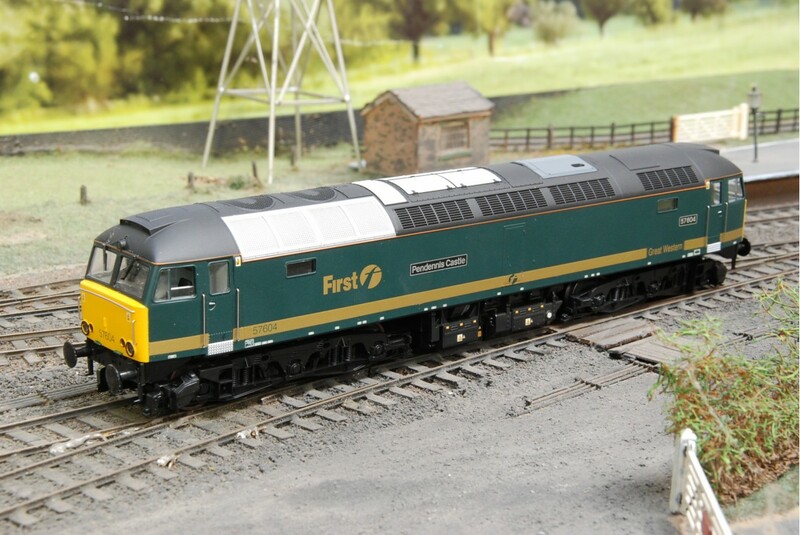 Heljan's Class 57 First Great Western, Pendennis Castle is a detailed OO gauge model train in rich green and gold livery colours. 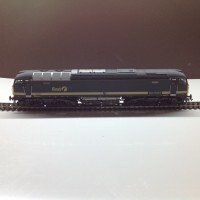 It wears the running number of 57604 and the name of Pendennis Castle. 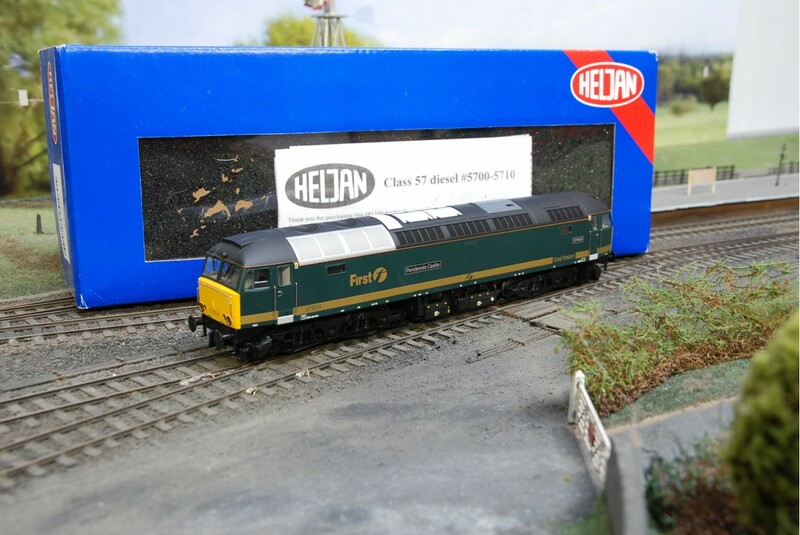 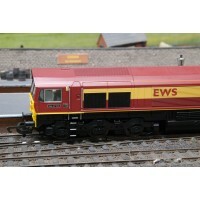 The Heljan 5704 is DCC Ready should you wish to upgrade and add this Class 57 to your digital locomotive collection.